An oven powered by Goji technology demonstrated healthy and rapid cooking at the Designing with Freescale conference. Photo credit: Freescale. A crowd of over 600 people observed Goji’s technology in action during a demonstration which took place as part of a unique event in Tel Aviv, sponsored by Freescale – the first public appearance of Goji’s unique technology. 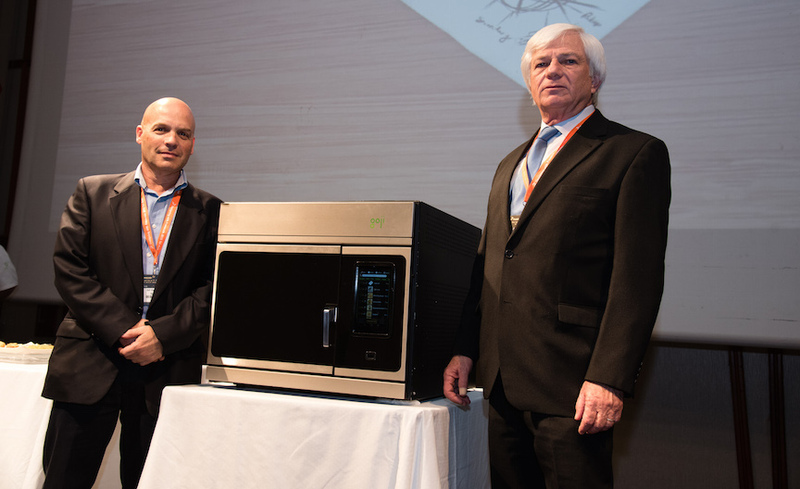 “For us, innovation is about developing technology to solve everyday problems and needs, like cooking and heating,” said Shmuel Barkan, Freescale Israel General Manager. A technology that can prepare a healthy and nutritious meal in minutes with the press of a button indeed has the potential to revolutionize cooking worldwide. 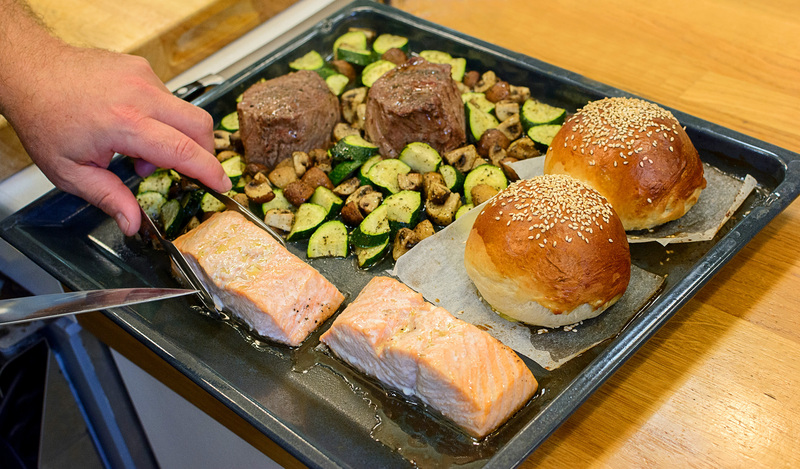 A nutritious and high quality multi-component meal prepared in a Goji oven in minutes. Photo credit: Iddo Genuth, Technology Correspondent, IEEE Spectrum. RF cooking works using a high power solid-state energy source which emits highly accurate radio waves into a closed cavity, such as an oven. Goji’s technology periodically samples the cavity containing the food using sensitive sensors, and adjusts heating parameters to optimize the cooking process. With hundreds of patents and patent applications obtained with its technology, Goji is a pioneer in the solid-state heating space. According to US Labor Department statistics, microwave ovens have reached over 90% of American households, yet the most common uses of the microwave oven are reheating coffee and making popcorn. RF cooking technology redefines the possibilities of what we can do using radio waves, thanks to the high degree of control and intelligence of this technology. 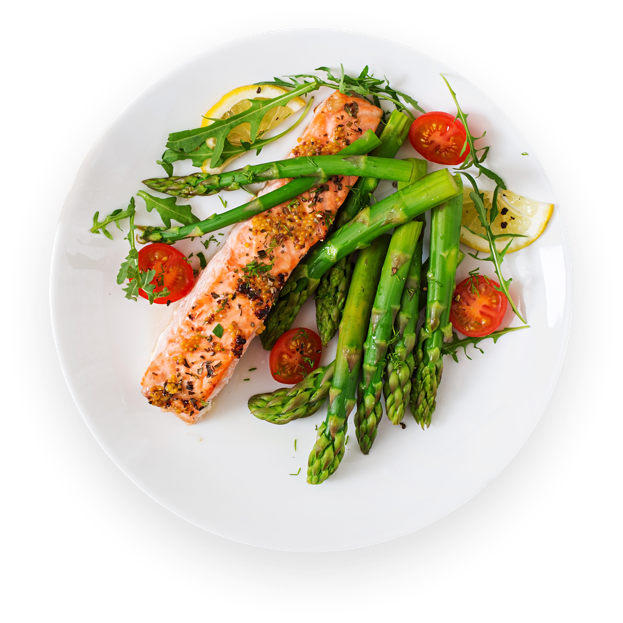 Microwave ovens tend to over- and under-heat parts of the food, even when a turntable or beam stirrer is in use. RF cooking provides much more even heating, which enables faster, higher quality and simpler use of the technology. Ultimately, those differences are the reason microwave ovens are predominantly used for reheating liquids and leftovers, whereas RF cooking be put to actual use as a very capable cooking technology. “This technology is revolutionary since it marries nutritious high quality food with speed and convenience.” -Eyal Torres, Head RF Chef at Goji Research, the R&D affiliate of Goji. As the international audience applauded, multiple visitors asked when they could get their hands on such an oven. Since Goji does not sell ovens itself, but rather partners with appliance makers to integrate the game-changing technology in their own appliances, it will still take some time for Goji-powered ovens to reach the market. Nevertheless, through this strategy, Goji hopes to reach many millions of homes, making this world a healthier and tastier place.